This week on Sinica, Jeremy and David welcome back Kaiser to remember the life and lessons of his father, Jenkai Kuo (Guo Jingkai) (郭倞闓). He was an upstanding man who spent much of his life dedicated to his passions, none more important than his family. From the beginning, he formed a strong self-identity as Chinese and, after raising his family in America, dedicated himself to building bridges to China. 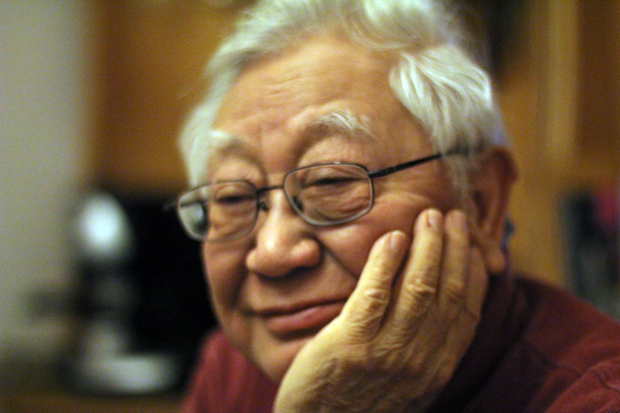 Trained as a Mechanical Engineer at National Taiwan University, Ohio State University, and the University of California, Berkeley, Jenkai was known for his intellectual prowess and steadfastly worked on his inventions until his passing. Coming to see himself as living in two worlds, Jenkai reconciled this with integrity and ferocious logic, two traits which stood out to those who met him. His profound love for his family and country(ies) can be seen through his evolving views on justice as well as his lasting legacy of Sino-U.S. identity. The spirit and quality of a man of Jenkai’s ilk is rare, and on what would have been his 82nd birthday, we are proud to hear some of his life as chronicled by his son, Kaiser.